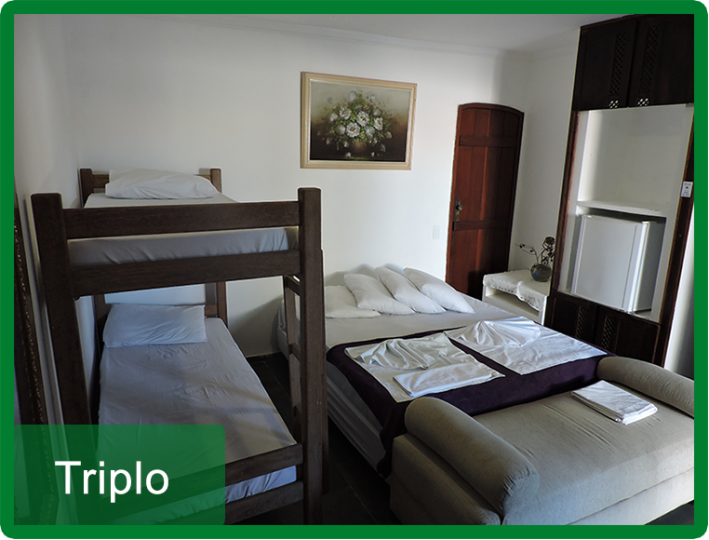 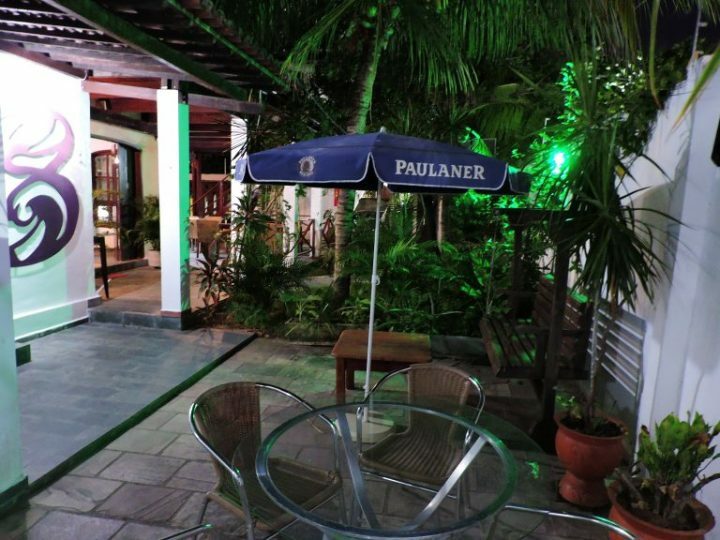 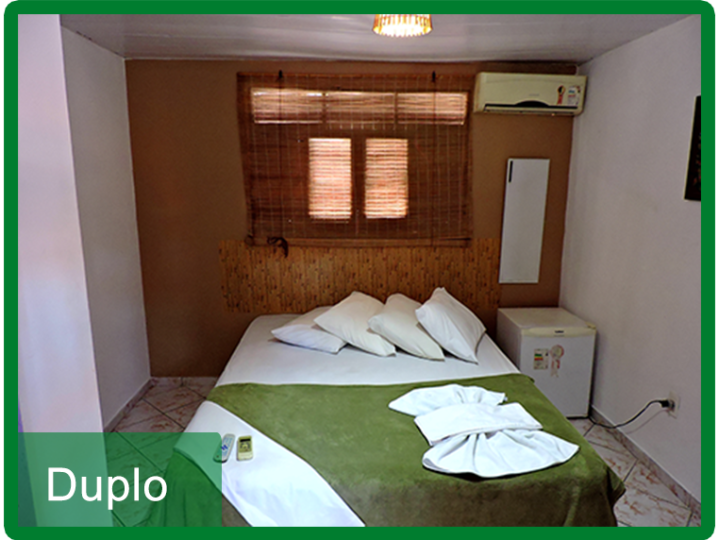 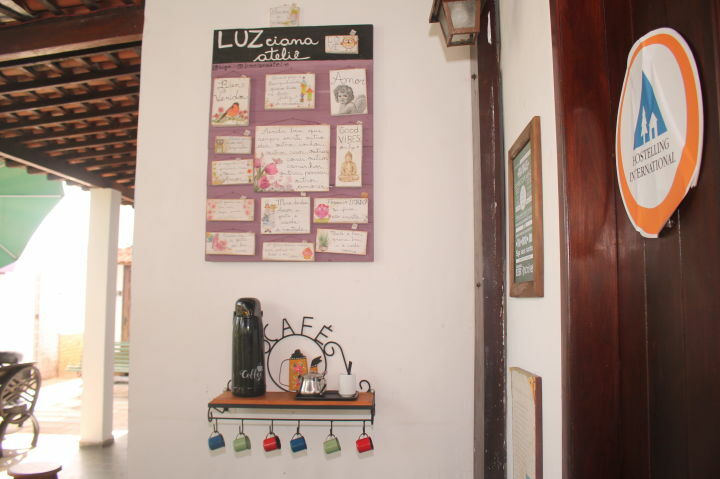 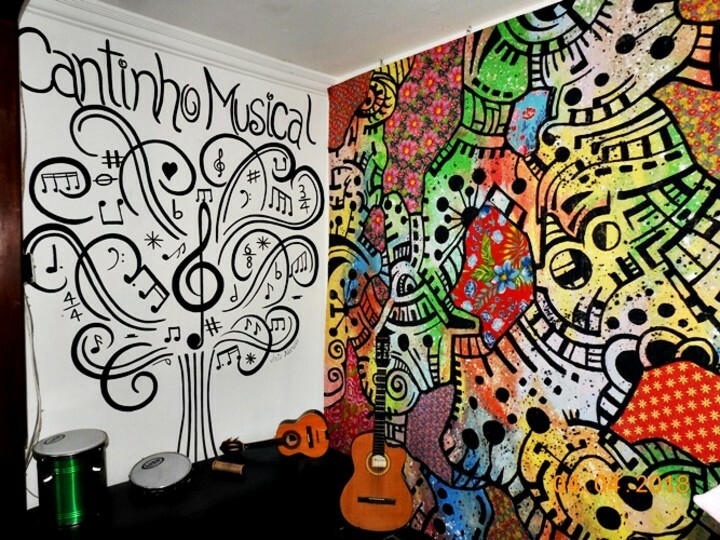 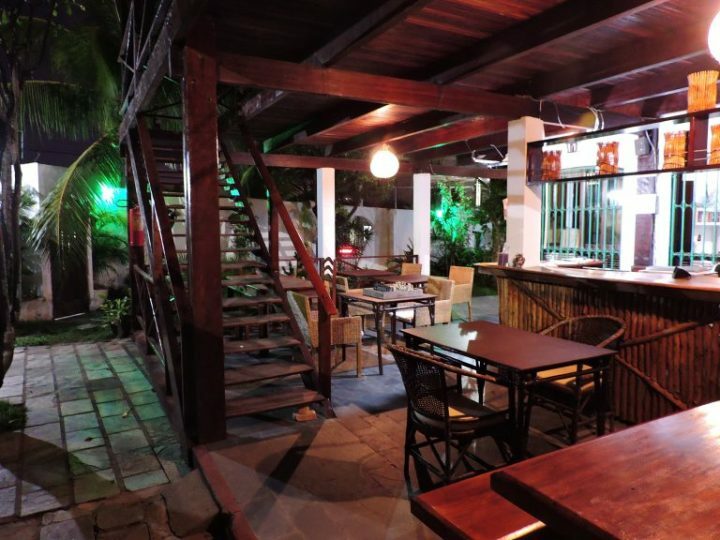 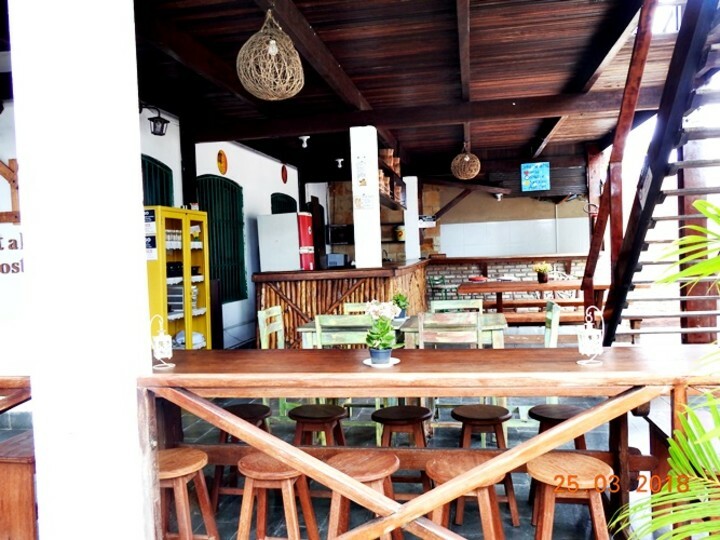 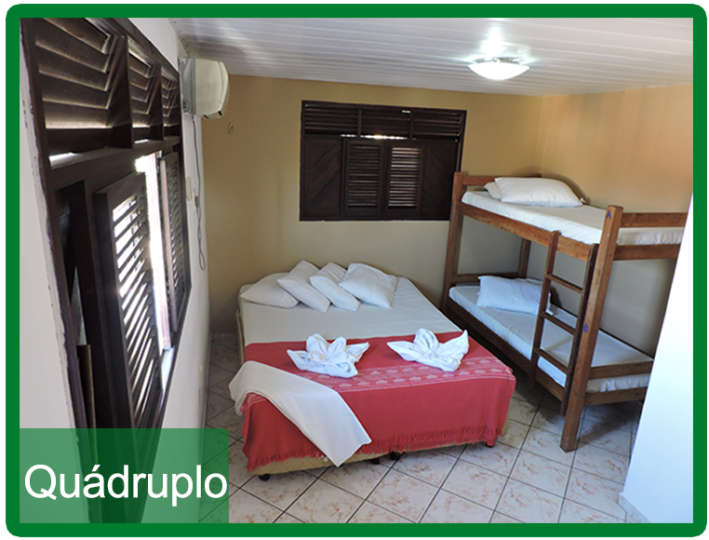 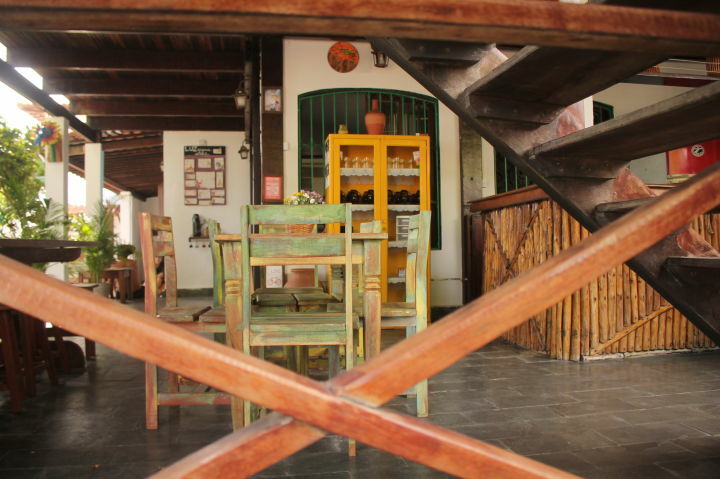 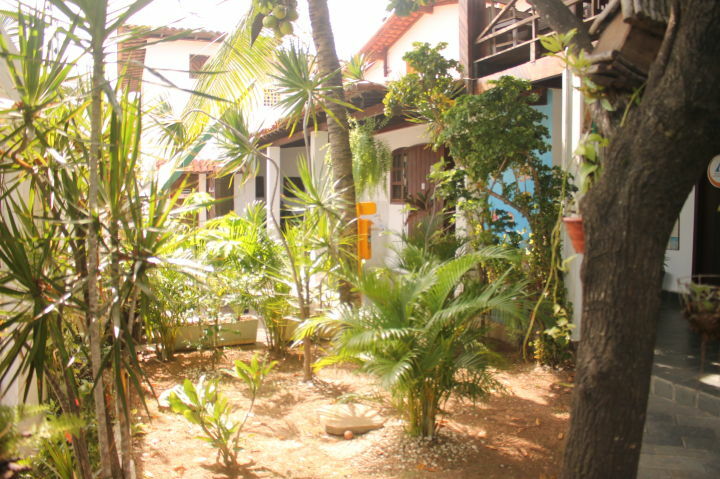 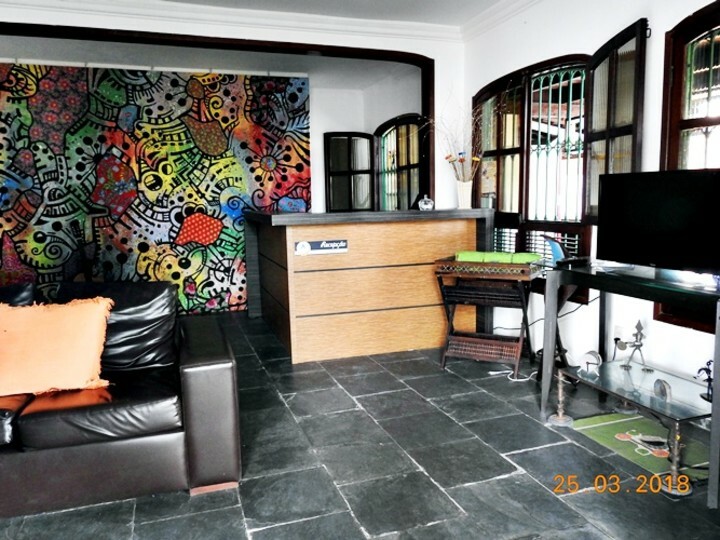 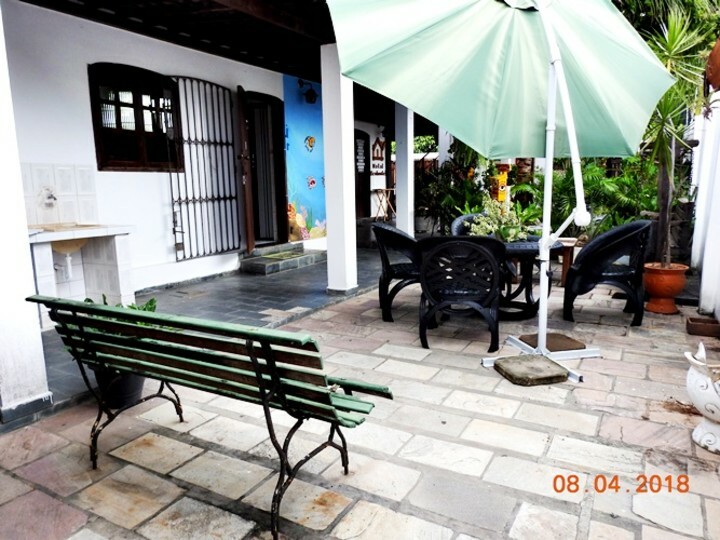 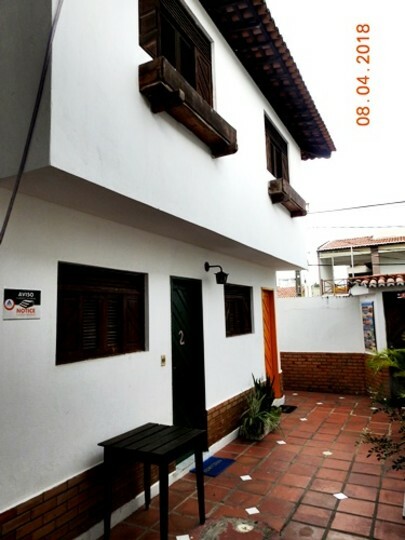 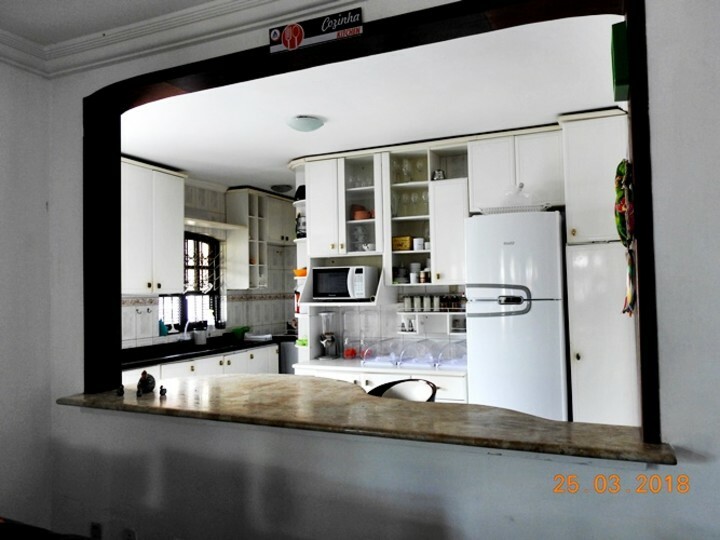 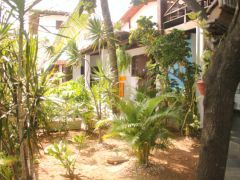 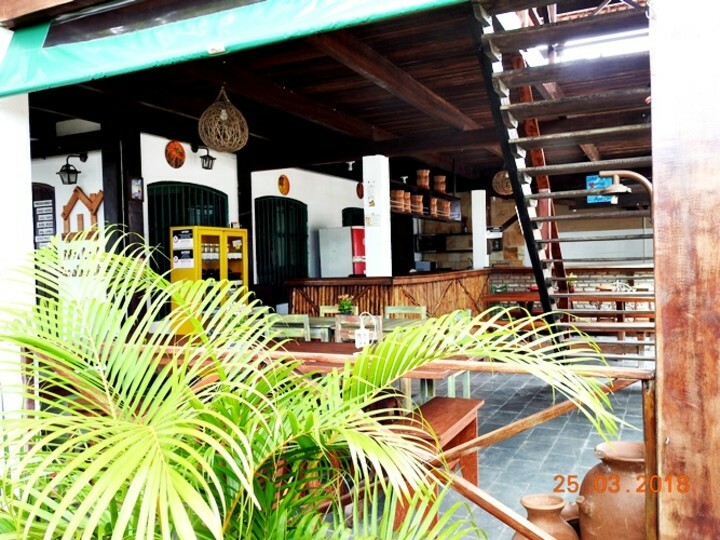 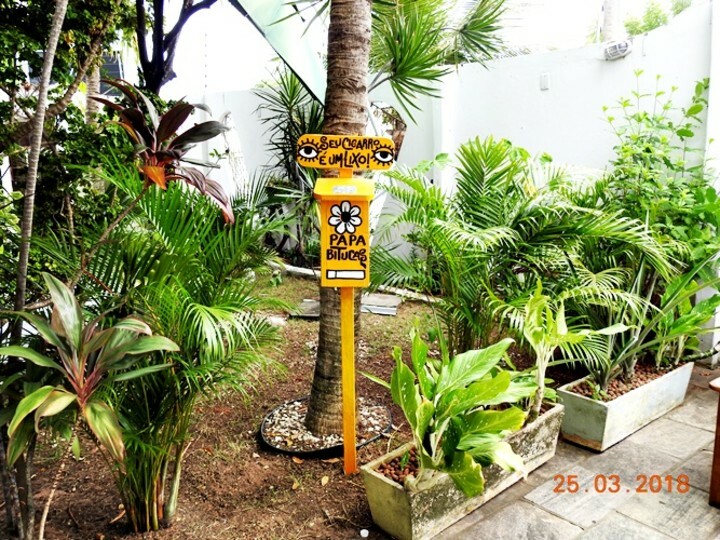 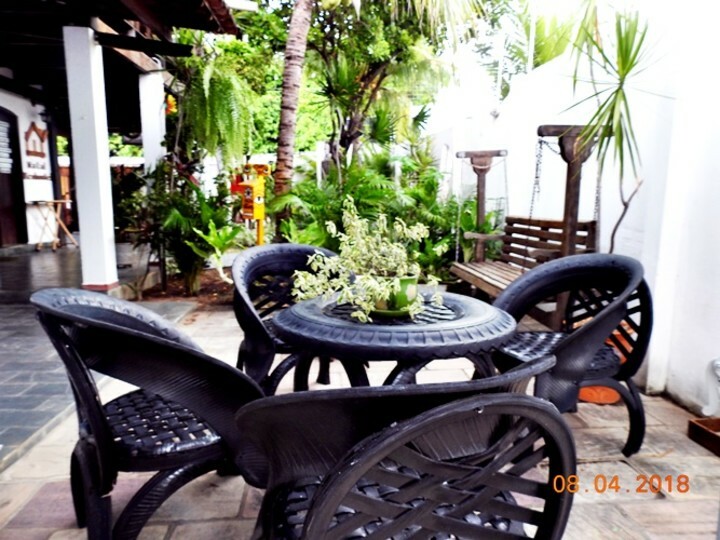 Natal Eco Hostel is located on Ponta Negra Beach, close to tourist attractions, shopping malls and restaurants. 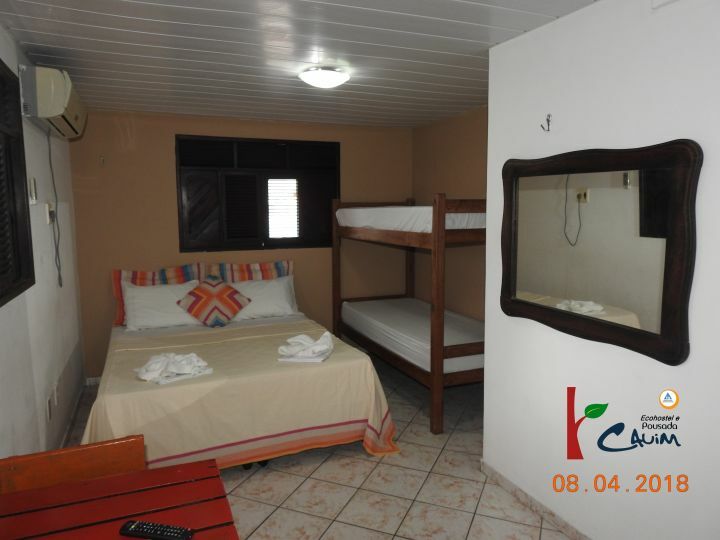 You can book at our reception tours and know tourist attractions, such as the Forte dos Reis Magos, Ponta Negra Beach, Genipabu Beach, or diving in Maracajaú. 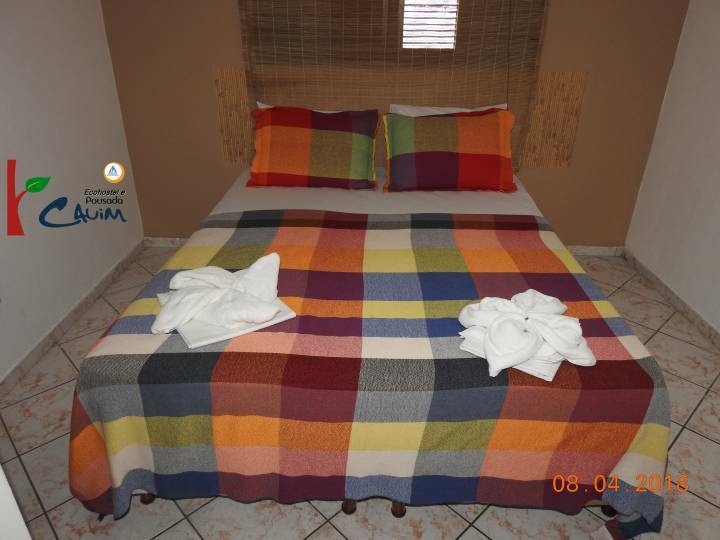 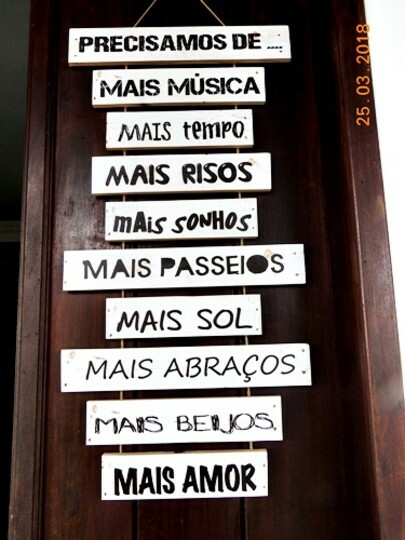 We look forward to welcoming you on your next trip to Natal.